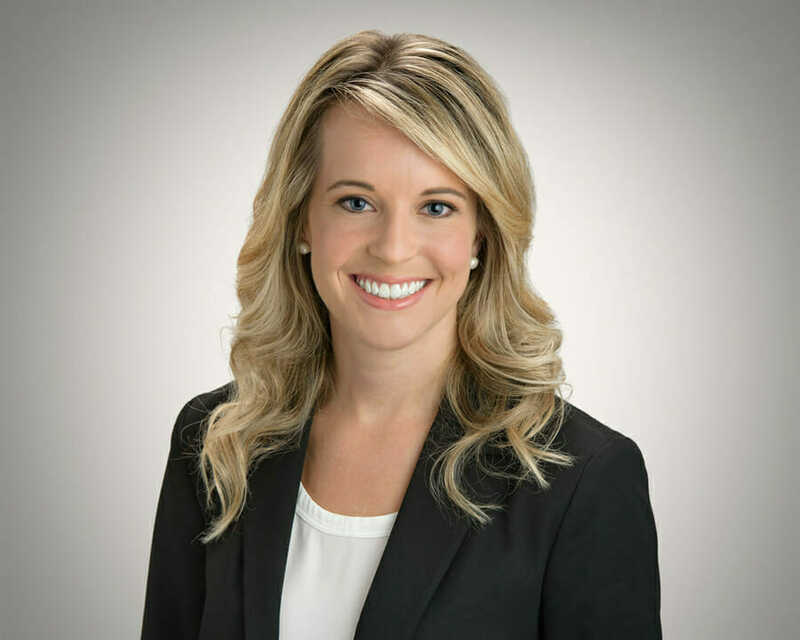 Ashleigh Anne McKinney joined the firm in 2018 and primarily works in the Columbia office practicing in the areas of automobile accidents, workers’ compensation, and all forms of personal injury. She grew up in Augusta, Georgia and attended Duke University for her undergraduate degree, where she was a member of the varsity women’s rowing team. Ms. McKinney received her B.A. degree from Duke in 2013 and earned her J.D. degree from Wake Forest University School of Law in 2017. Ms. McKinney has worked for civil litigation firms in both North Carolina and South Carolina. She is a member of the South Carolina Bar Association, the South Carolina Association for Justice, the Richland County Bar Association, the South Carolina Injured Workers’ Advocates, and the South Carolina Workers’ Compensation Educational Association.